NCC Airport S.C. offers you the possibility to reserve Private or Shared Transfer from Civitavecchia Port to Rome Center, Rome Ciampino & Fiumicino Airport and transfers from Ciampino & Fiumicino airport or Rome center to Civitavecchia Cruise Port, in addition to transportation from/to several other destionations. You can easily book thanks to an innovative and quick reservation form. Selecting your Cruise Ship and the date you do not need to do anythig else except choosing the type of transfer you prefer and insert your presonal data. You will receive your voucher instantly. 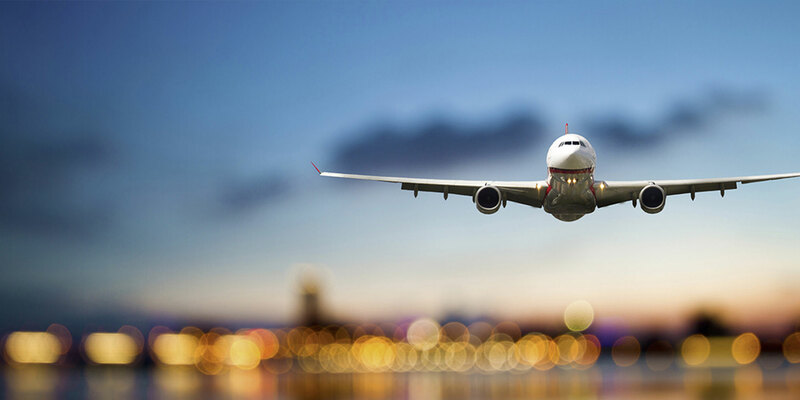 As well as the other main transfers between Civitavecchia Cruise Port or Ciampino airport, the transfer from Fiumicino Airport to Rome or from Rome to Fiumicino Airport could be the best way to get to your destination avoiding undesirable stressful situations. With NCC Airport S.C. you can easily get a private shuttle for the best price. Choose our cab service and book your transfer from Fiumicino Airport to Rome or viceversa. We will pick you up in the terminal of Fiumicino airport and accompany you to your destination in Rome (Rome city center, your Hotel or Vatican City). 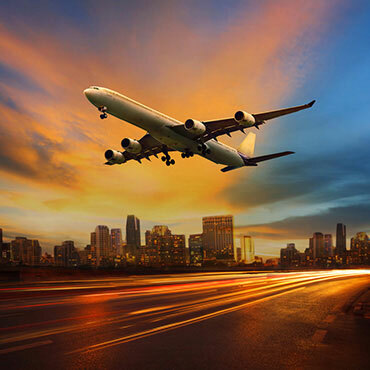 All our transfers are fulfilled with new black cars and professional English-speaking drivers that constantly check the arrival time of the flights in Rome Fiumicino Airport (Leonardo da Vinci Airport, FCO). If you plan a journey or a business trip in Rome, you may need a transfer from Ciampino airport to Rome or from Rome to Ciampino Airport. Choosing a private shuttle you choose the best option to get to your destination. 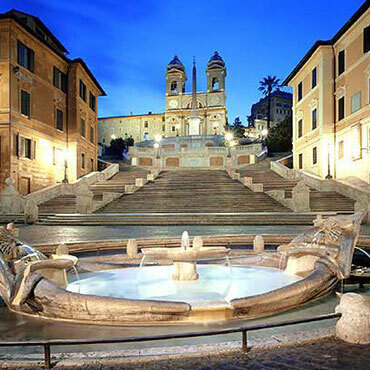 With NCC Airport S.C. you can arrive in Rome or to Ciampino Airport without any concern. You can rely on our professional and multilingual drivers and on our top level private service. 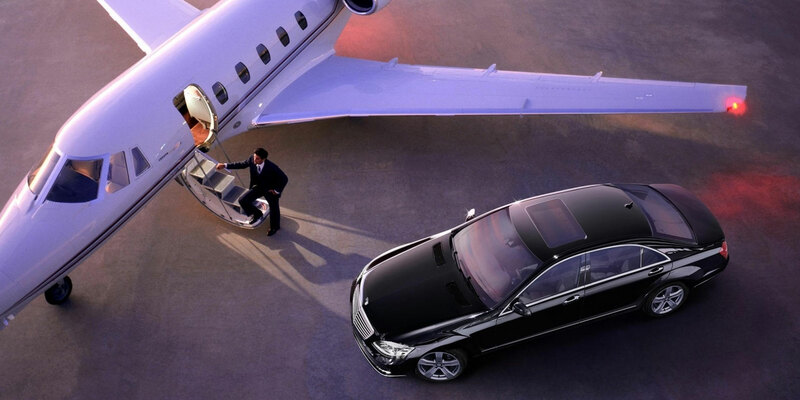 We can guarantee you affordable and fixed prices, punctuality and luxury vehicles. 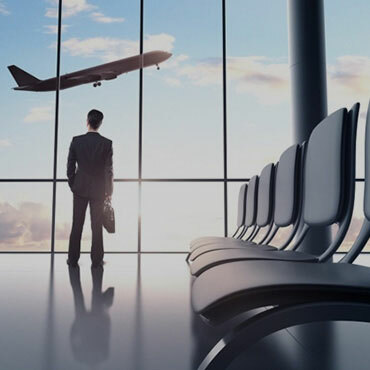 If you choose our private service, our driver will monitor your flight and will pick you up directly in the terminal of Ciampino Airport or at the agreed address, depending on the route you have chosen. Your cruise ship is arriving. Reserve your service! The arrival at Fiumicino airport from Civitavecchia Port can be stressful and sometimes even complicated due to the heavy traffic that you may find on the way. Choose the best option and book a private or a shared transfer from the Civitavecchia Port to Fiumicino Airport or from Fiumicino Airport to Civitavecchia Port. With NCC Airport S.C. you will be able to get affordable prices, fast, safe and punctual transfer on elegant Shuttle with reliable and experienced drivers. You won't have to worry about the tight deadlines, delays or traffic conditions. We will pick you up directly at the Fiumicino airport arrivals or in the port of Civitavecchia to accompany you to your destination. 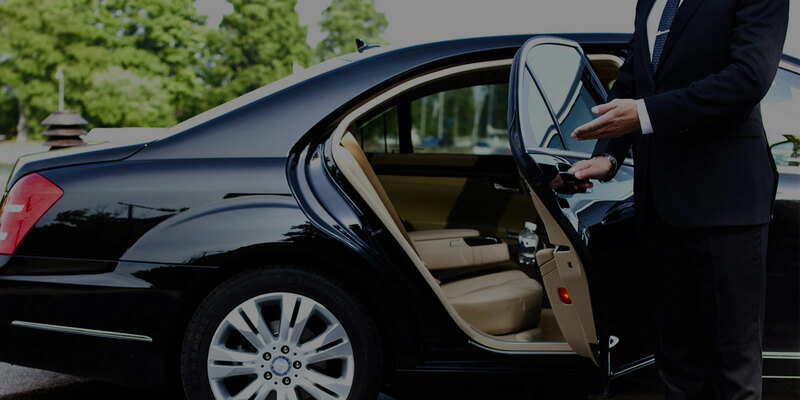 A private taxi service that constantly monitors the arrival and departure of the cruise ships and planes in order to relieve you from any kind of concern and provide you the best travel experience possible. 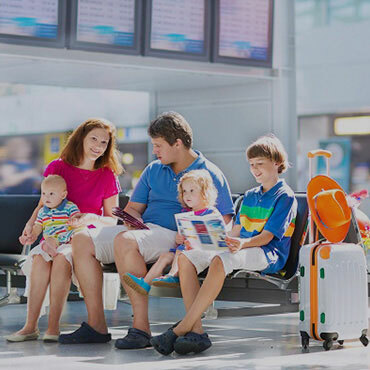 The arrival at Ciampino Airport from the cruise terminal of Civitavecchia port or from Ciampino Airport to the cruise terminal can be very complicated and stressful because of the traffic jam and the lack of direct public transportation connections. For this reason you may choose a private or a shared transfer in order to save your time, energy, worries and money. With our shuttle service you can easily book a transfer from Civitavecchia Port to Ciampino Airport or from Ciampino Airport to Civitavecchia Port. The transfer can be private or shared, if you prefer the cheaper option. We will pick you up in the terminal of Rome Ciampino Airport or from the ship in Civitavecchia Cruise Port. With NCC Airport S.C. you will enjoy a punctual, fast and safe transfer on a new black vehicle with professional, reliable and English speaking drivers. Don’t worry about flight delays or heavy traffic you may find on the way. Thanks to our team, with our shared and private taxi service you will arrive at Civitavecchia Cruise Port and Ciampino Airport on time without any kind of worry or anxiety. 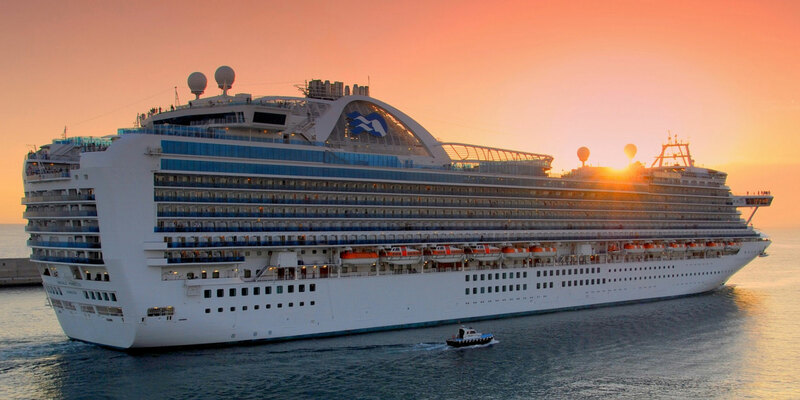 One of the most requested transfers by cruise passengers is a private or a shared transfer from Civitavecchia Port to Rome or from Rome to Civitavecchia Port. The Civitavecchia cruise harbour is pretty far from Rome city center, so getting to Rome could be stressful because of the distance and traffic jam. Choosing our private taxi service you will get to the center of Rome or to the Cruise port (depending on the route) without worrying about traffic conditions or tight times of your scheduled tour in Rome. We can ensure you a safe and punctual private or shared shuttle with English speaking drivers and fixed, affordable and transparent prices. NCC Airport S.C. will always provide easy meeting point: beneath your cruise ship in Civitavecchia or at your hotel in Rome. Can't you find your ship? Send us your message or questions about our services using the form. Our staff will answer you as soon as possible. Authorize the processing of personal data pursuant to Legislative Decree 196/2003.